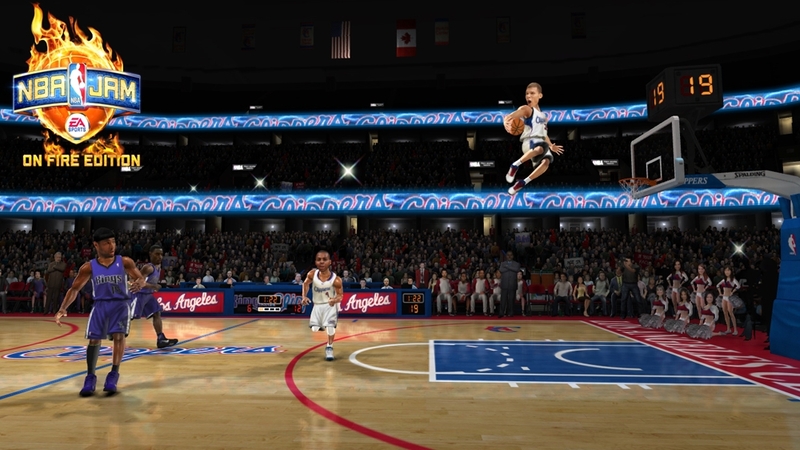 SSX characters in JAM?! That’s right! 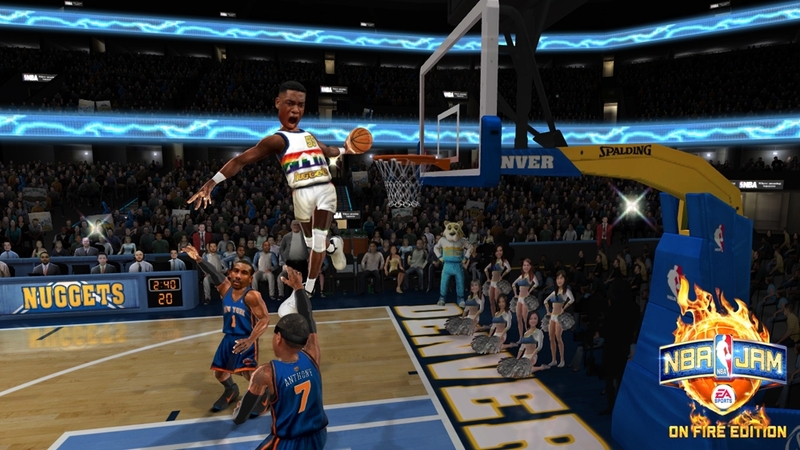 NBA JAM: On Fire Edition features some of your favorite characters from SSX!! Check out this video and see what happens when fire and ice collide! BOOMSHAKALAKA!! 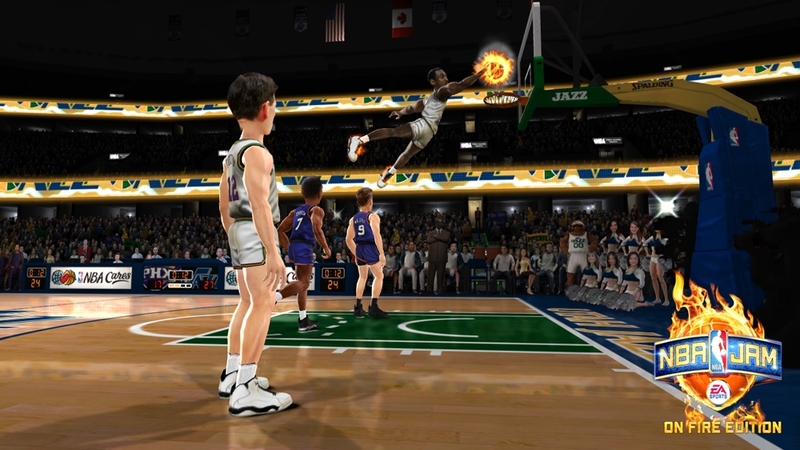 NBA JAM: On Fire Edition from EA SPORTS™ is heating up and available for download today! 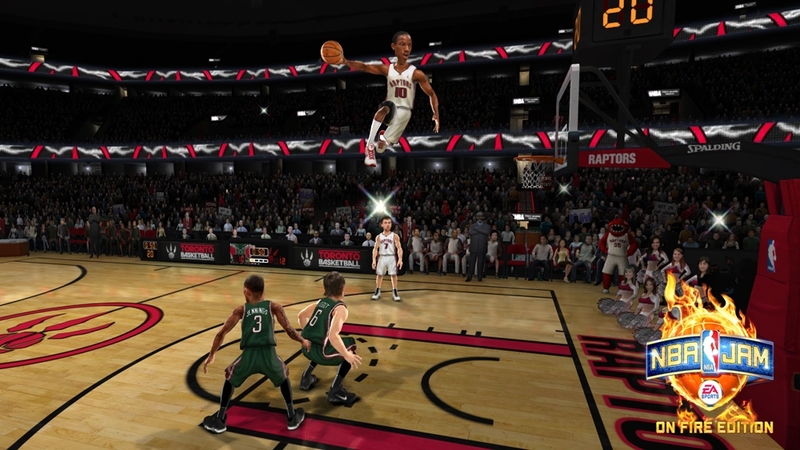 We’ve got everything from Team Fire to REAL AI…and don’t forget ALL-NEW Dunks! 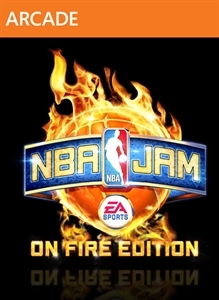 NBA JAM: On Fire Edition from EA SPORTS™ is heating up and available for download today! We all know that Time is Money. That's why we'll let you save some time by giving you every Legend, Mascot, Privilege, 12 Special Teams, and oh yeah, 10,000 JAM BUCKS to spend. 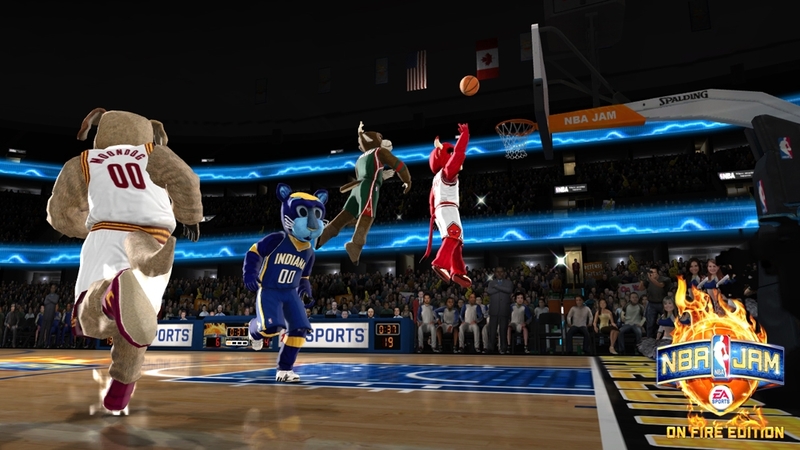 Make sure you check out JAM CENTRAL to see all the goodies you've unlocked, and spend some of those Jam Bucks. 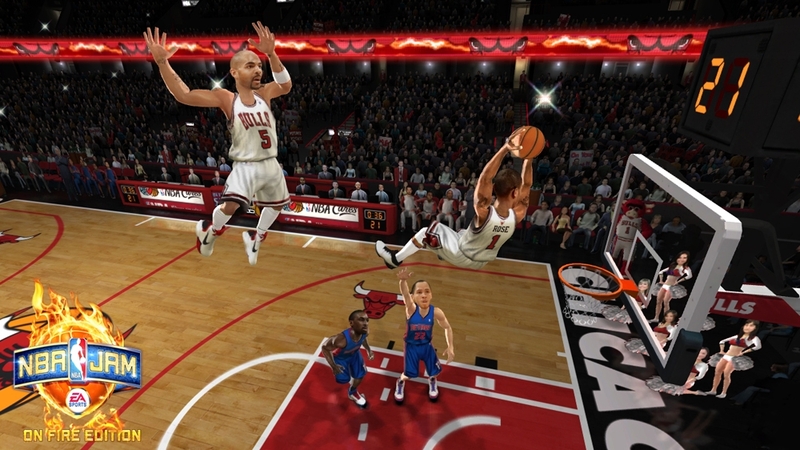 ©2011 EA Inc. All rights reserved. Trademarks are property of their respective owners. REGISTRATION AND SUBSCRIPTION REQUIRED TO ACCESS ONLINE FEATURES. 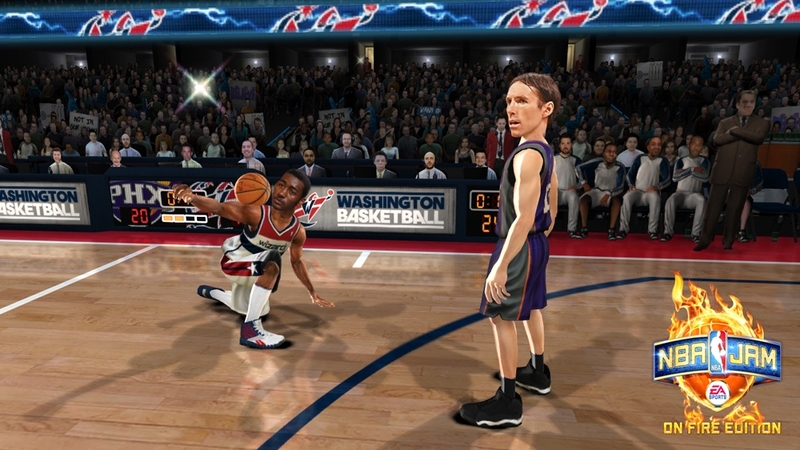 EA ONLINE TERMS & CONDITIONS AND FEATURE UPDATES AT www.ea.com. MUST BE 13+ TO REGISTER WITH EA ONLINE. 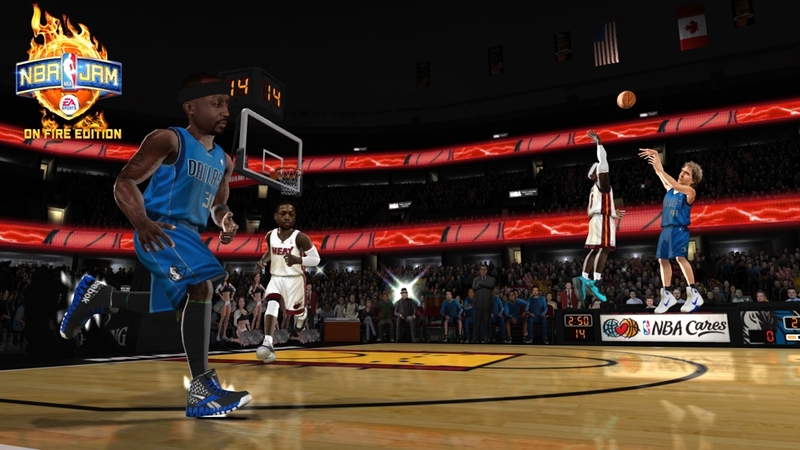 EA MAY RETIRE ONLINE FEATURES AFTER 30 DAYS NOTICE POSTED ON www.ea.com OR 30 DAYS AFTER THE LAST DAY OF THE 2011 - 2012 NBA SEASON.